Rev. Luke Parker is the Pastor of Grand Avenue United Methodist Church. He moved to Stuttgart on July 1, 2017, from Conway, Arkansas. He has been a pastor in the United Methodist Church since 2008. Please contact him at luke.parker@arumc.org to introduce yourself or to schedule a visit! 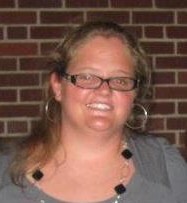 A native of Stuttgart, Arkansas, "Pooh" graduated in May 2011 from Ouachita Baptist University with a BA in Christian Studies with an emphasis in ministry and a minor in Psychology. A few words that describe her are compassionate, committed to Christ and this Church, energetic and crazy! Something that has been her goal since she took this job is to be able to encourage and mentor the students. In her free time she likes hunting, water sports, hanging out with friends and most of all outdoor activities. Wanda, a Stuttgart native, is a life-long member of Grand Avenue United Methodist Church and began playing piano for evening services as a teenager. In 1964 she became full-time organist and has continued in that capacity except when Grand Avenue UMC employed Music Director/Organists. 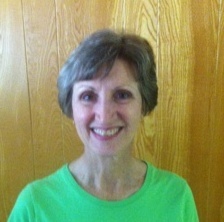 She enjoys many types of music and has been teaching piano since 1985. 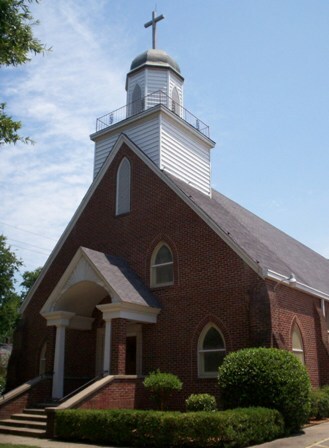 Wanda is a member of Grand Avenue United Methodist Women and has served on various church committees. She also volunteers her time on the board of directors of the Arts Center of the Grand Prairie, and for the past 13 years, has been chairperson of the annual Christmas Candlelight Musicale sponsored by the Arts Council. Wanda's other interests include membership in Beta Sigma Phi sorority, an international women's cultural and social sorority, in which she is a charter member of three chapters in Stuttgart and has held every office. She also enjoys gardening and daily walks. Wanda and her husband, Pat, are parents of two sons and love spending time with their granddaughter.